This 70's sneaker began his life as a basketball shoe that ruled the whole field. It did not take long for him to penetrate into the skateboard world and street style (not to mention the hip hop main stage). The shoe keeps its look classic with a coated leather finish of full leather that feels comfortable and soft. 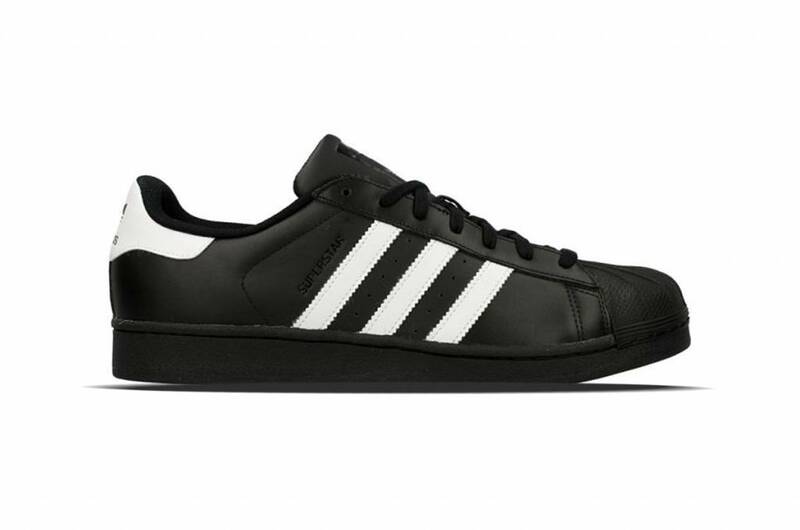 With all authentic details, including trimmed 3-stripes and the characteristic rubber shell-toe. The inner lining is made of textile with an OrthoLite® insole and the sole is made of black rubber with a fishbone profile. 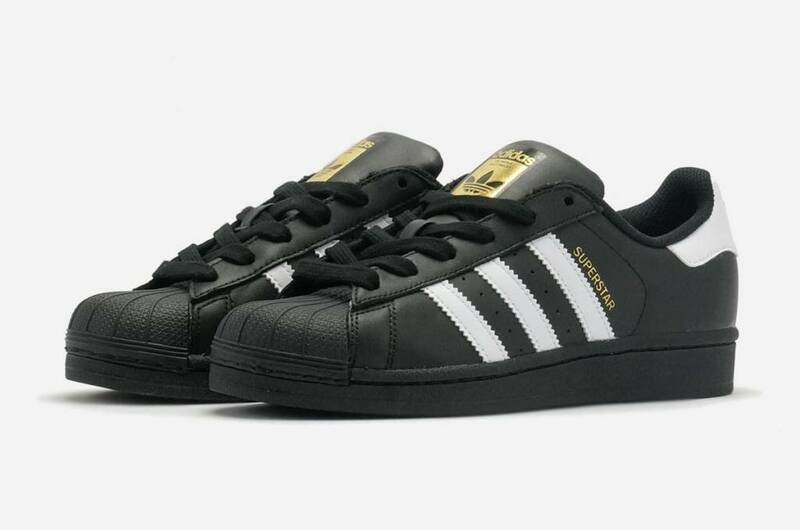 On the heel is known Adidas.